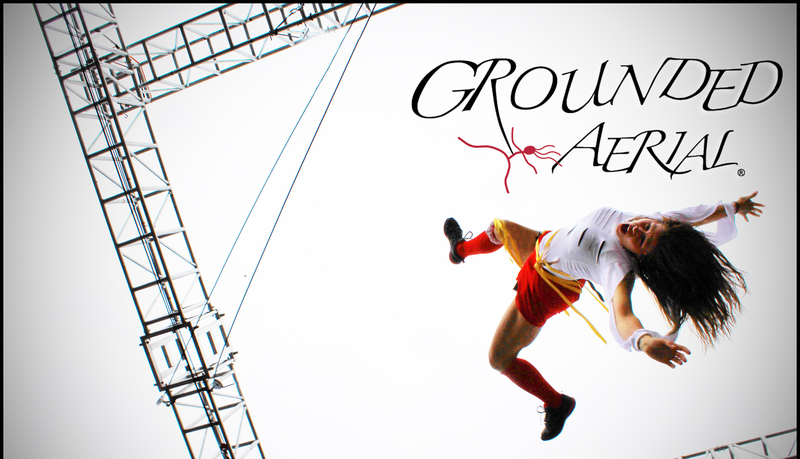 Grounded Aerial’s full time staff includes Karen A. Fuhrman and Jason Heartsfield. The professional level at which Karen dances, flies, and educates makes her one of the most respected members in the aerial community. Read Karen’s full bio here. Jason’s Gymnastics background helps him to articulate the dynamics and physics of the bungee rig to Grounded Aerial students and trainers. Jason possesses collegiate competitive Gymnastics experience and he entertains his high mechanical acumen working part-time as an equipment technician and salesman. Jason has been a USAG background-checked and safety-certified instructor for over 10 years. Jason also works part time at Aerial’s Fit ‘N’ Fun Gymnastics. Click here for more of Jason’s history.